Umbrellas vs. Softboxes: Which Should You Use? Trying to choose which type of light modifier to use for your next shoot really comes down to what effects you want to achieve, along with budget. 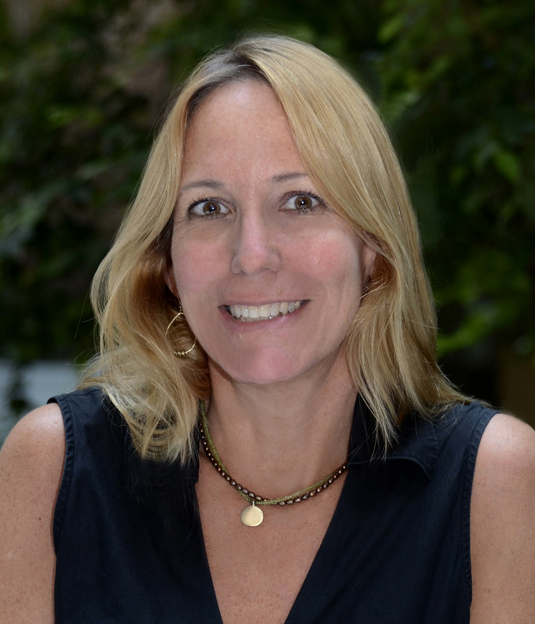 Just like with lenses, there is no “one size fits all” solution to lighting. 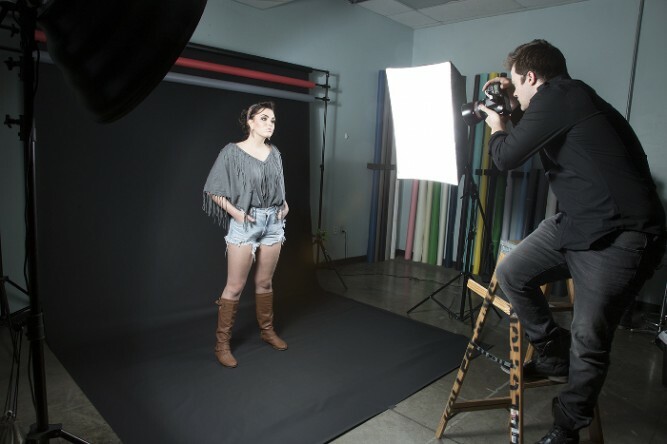 When it comes to working with your studio lights, you’ll need to select the right tool for your project. 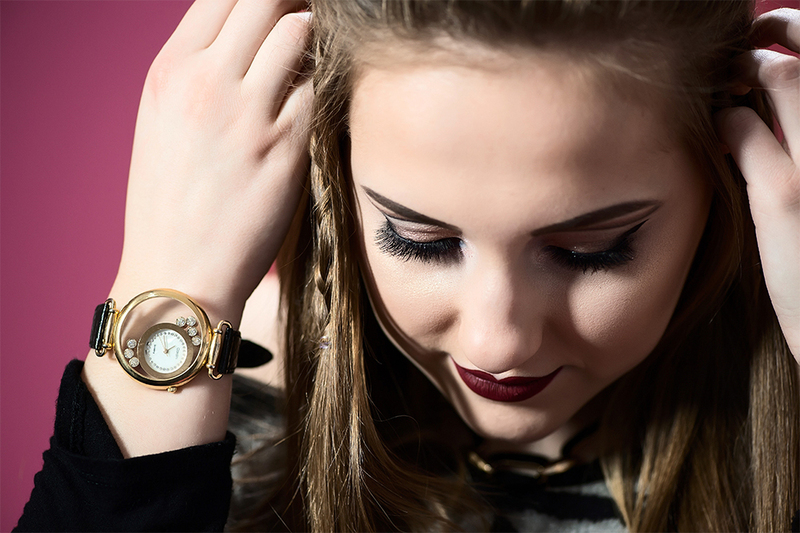 Softboxes are the ideal lighting solution for portraits because of both their versatility and the ability to control light spill onto your background. Overall it makes shooting portraits extremely easy. They emulate the beautiful, soft, directional lighting produced by window light. Because you’re shooting through rather than relying on reflected light, your flash requires less power output than when using an umbrella to obtain the same lens aperture. They are available in many shapes (rectangular, octagonal, square) and sizes. Softboxes are also slightly more complicated to set up and require some basic knowledge of balancing the main versus fill light so it won’t produce overly contrast lighting. 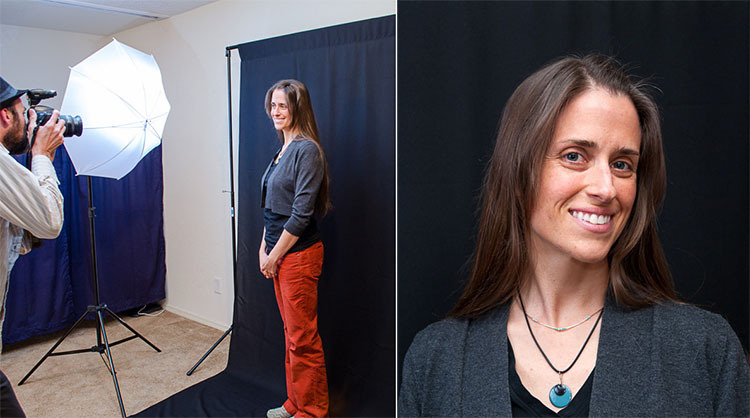 Overall softboxes can be used as key, fill, or even a hair light. It’s best to start with the largest one you can afford since it will produce the softest light for your shoot. 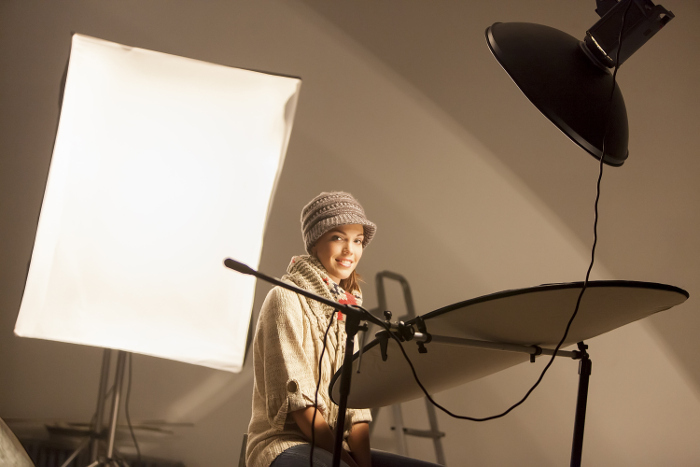 You can even add light modifiers to the softboxes like a honeycomb grid to broaden your lighting solutions. 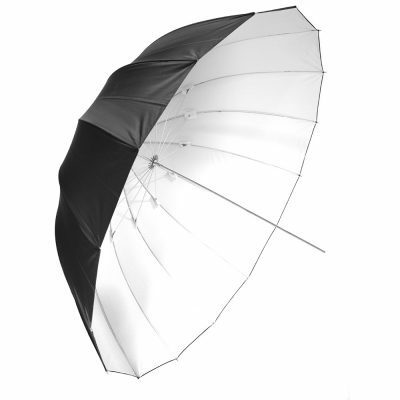 Like a softbox, umbrellas provide beautiful, soft light, by modifying your existing lights into a larger light source. The umbrella’s two distinct advantages are portability and mobility. 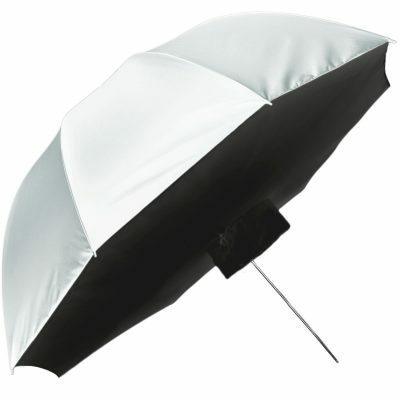 For an outdoor shoot you can bring along several umbrellas without any inconvenience. The downside to umbrellas? Be careful shooting outdoors on a windy day. Try using your camera bags (or sandbag weights) to secure the base of your light stand. When shooting indoors, an umbrella lights up a large part of the room therefore decreasing your control over how dark your background can be. These are translucent white umbrellas whereby your light shoots through and onto the subject. The umbrella shaft is pointed away from the subject, reducing any chances of it accidentally injuring your subject. Translucent fabric creates maximum diffusion of your light source and beautiful, even fill onto your model. With the reflective umbrellas your light shoots into, and then bounces back onto the subject. This type of umbrella will have its shaft pointing at the subject which will prohibit you from getting in as close as your would with a shoot through umbrella. When used in this traditional position, they produce indirect, bounced light that may require more flash output from the light source you’re using. 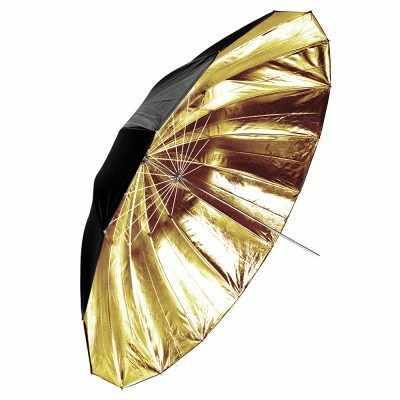 There are also versatile umbrellas that feature removable layers so you can go from a reflective (with either a silver, gold or black lining) all the way down to a shoot through. The best part of using umbrellas is their affordability (starting at around $10) and ease of use. (Novice assistants often struggle to assemble soft boxes! Anyone who’s opened a rain umbrella can set up a photographic umbrella). Because umbrellas produce a broad sweep of light, they are easier for beginners to use. Simply point an umbrella at a subject and you’ve got soft lighting! Still torn between the two? Savage offers several solutions for you. 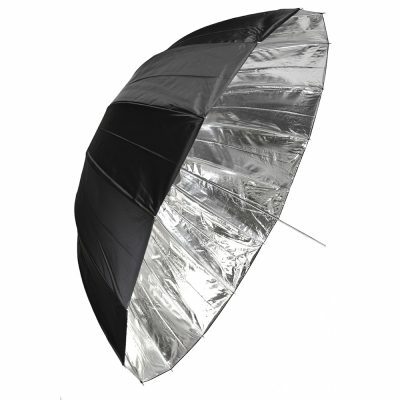 The Umbrella Softbox is a low cost way to achieve the same effect as a softbox with the ability to easily open and set up like a standard umbrella. 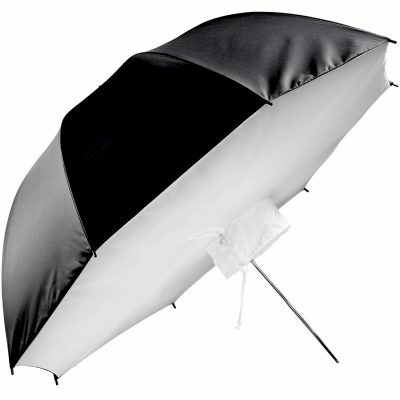 There’s also the Multi-Function Umbrella Softbox that offers two light modifiers in one. Pairing it with a standard umbrella adapter allows you to achieve the soft directional light characteristics of a soft box. Remove the front diffuser and direct your flash in towards the softbox interior and you’ll achieve the increased contrast of a silver umbrella. It’s available in 25″ and 47″ diameter sizes. Which Reflector Works Best for Your Photo Shoot?